Designating the residency apartment as exhibition space and primary source for material, „Swimming Pool Blue,“ explored conditions of artist residency deemed inessential—its accumulation of objects and furniture, its spacial histories, and its associated anxieties, such as loneliness, distraction and language incompetence. Working with an abundance of mirrors left in the residency, I scraped the paint off their backs, dissolving their silver layer with laundry bleach. 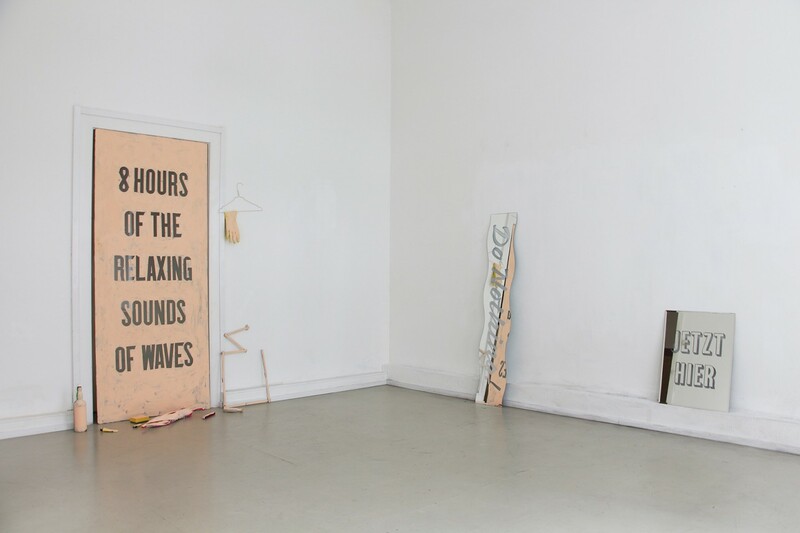 8 Hours of the Relaxing Sounds of Waves (2016) was made using a glass table in the residency (a 1985 Ikea table by Niels Gammelgaard) that happened to fit perfectly into the bedroom doorway. I had initially wanted to paint it blue, as there was a can of blue paint in the residency, but when I went to do that I realized it was swimming pool paint, fumy and unusable. 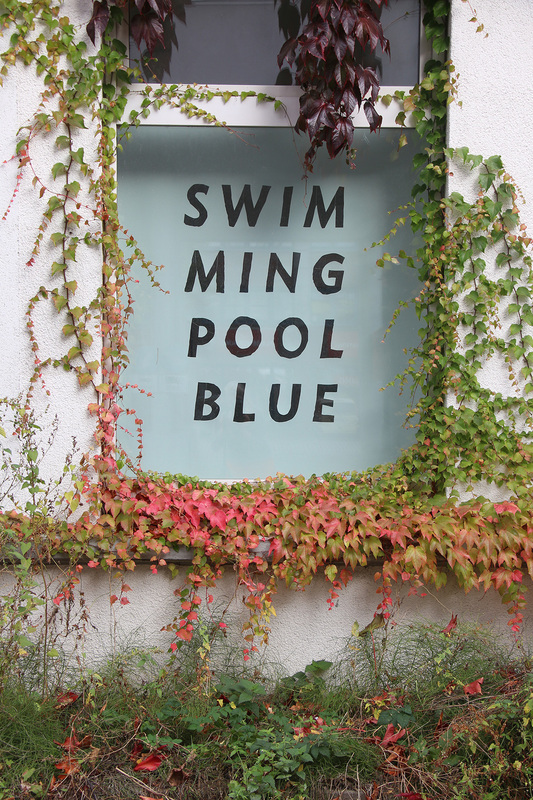 I let the colour be led by other factors and „Swimming Pool Blue,“ became the title of the show. When the exhibition ended, I scraped the paint off the glass and returned it to its place. 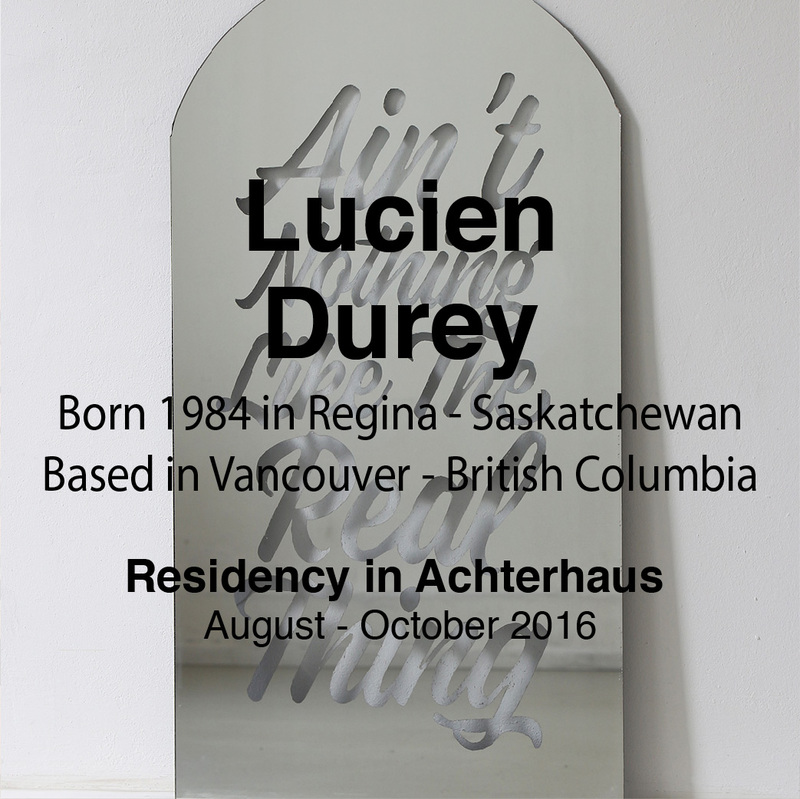 Lucien Durey is an artist based in Vancouver, Canada. 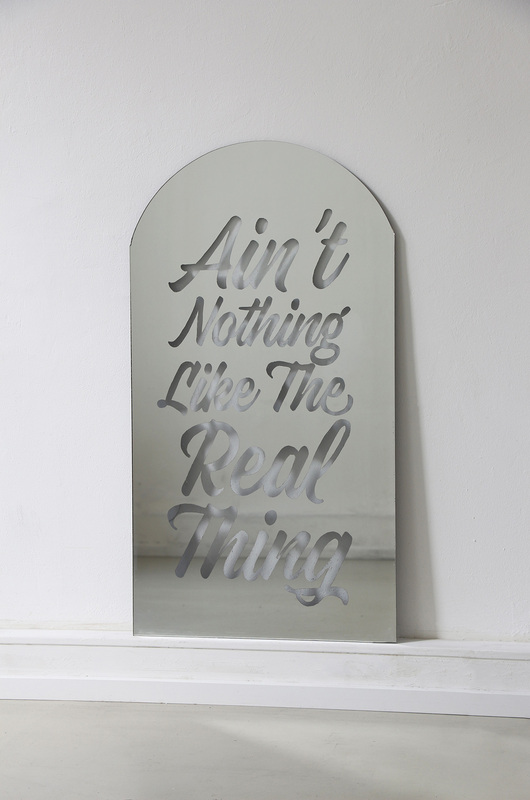 His performative works engage with collections, found objects and ephemera. He holds a BFA from Emily Carr University of Art + Design and an MFA from Simon Fraser University’s School for the Contemporary Arts.